Are you having a beach-themed wedding? 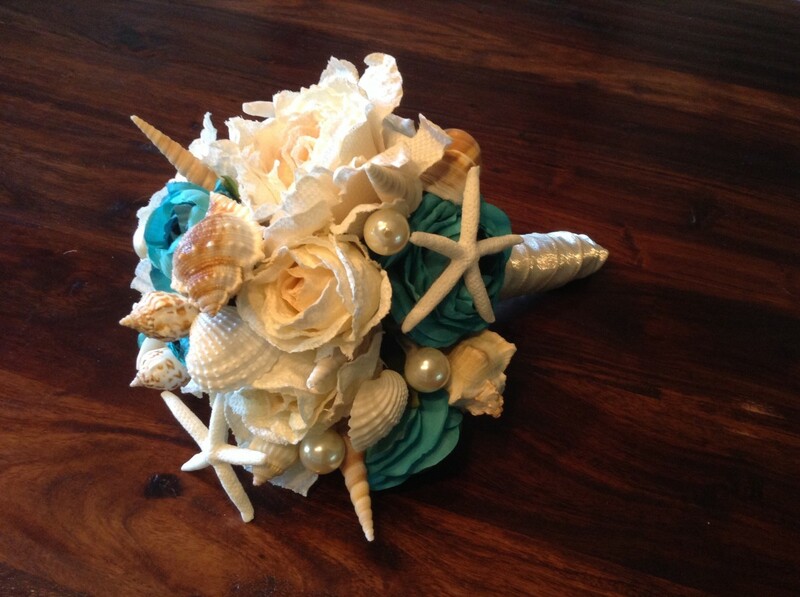 A seashell bridal bouquet is a great alternative to the traditional flower bouquet. These bouquets are becoming more and more popular. They are very unique and interesting, but not as easy to come by and can be very expensive. If you Google "Seashell Wedding Bouquets," you will find several different types. Some are made exclusively with seashells. Others have flowers and seashells mixed. The bouquets made with all seashells are very beautiful, but also very heavy and not quite as colorful. I prefer the bouquets made with seashells and flowers because they are more colorful and not as heavy. You can also include flowers that match your wedding colors in your bouquet. A seashell wedding bouquet is a little harder to find than a traditional flower bouquet. 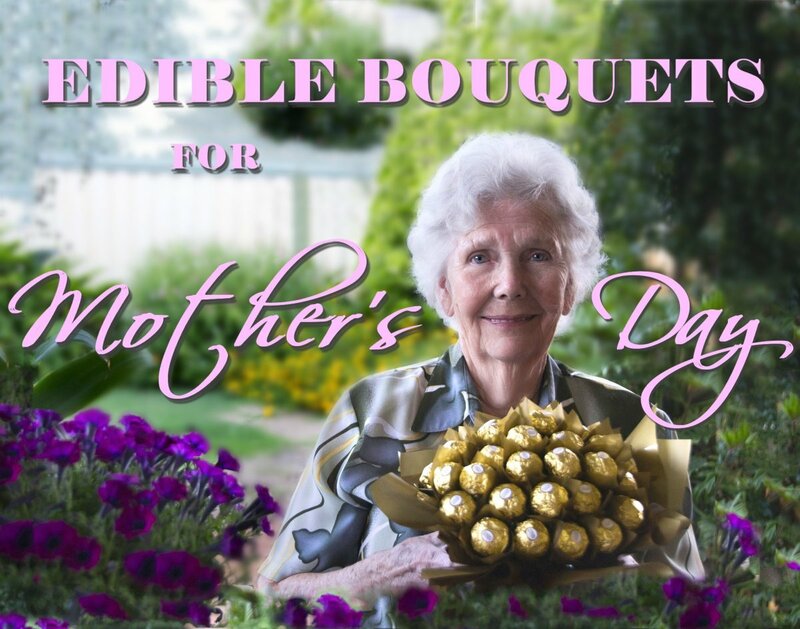 You cannot just order one from the local floral shop. If you do an internet search, you will find that seashell bouquets cost anywhere from $40 to $300 on sites such as Ebay, Amazon, or Etsy. 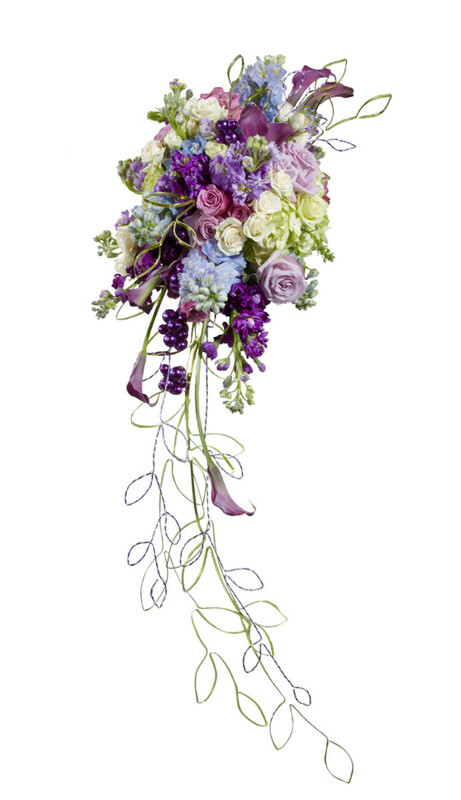 The price will depend on how big or intricate you want your bouquet. An alternative to buying a seashell bouquet is to make it yourself. These bouquets look very intricate and difficult to make, and most people might be intimidated by this project. In reality, this is not a difficult project at all. 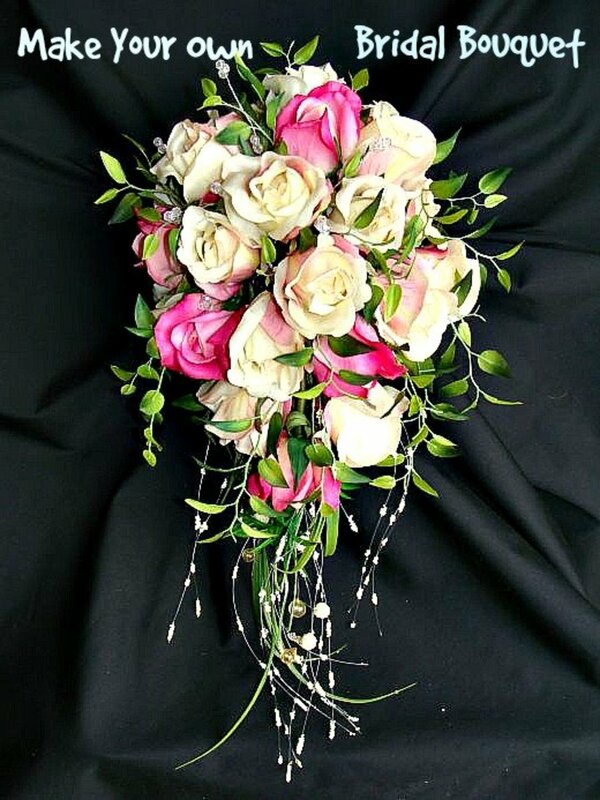 It is a little time consuming, but is well worth it when you see the finished bouquet and know that you did this yourself. Most of these supplies were purchased at Hobby Lobby during a half price sale or with their 40% off coupon. I found the pearls on a necklace at a thrift store for about $2. I already had my glue gun. If you plan ahead and give yourself plenty of time for this project, you will have time to shop around and watch for sales. If you shop smart, you will save a lot of money and make this project very inexpensive. 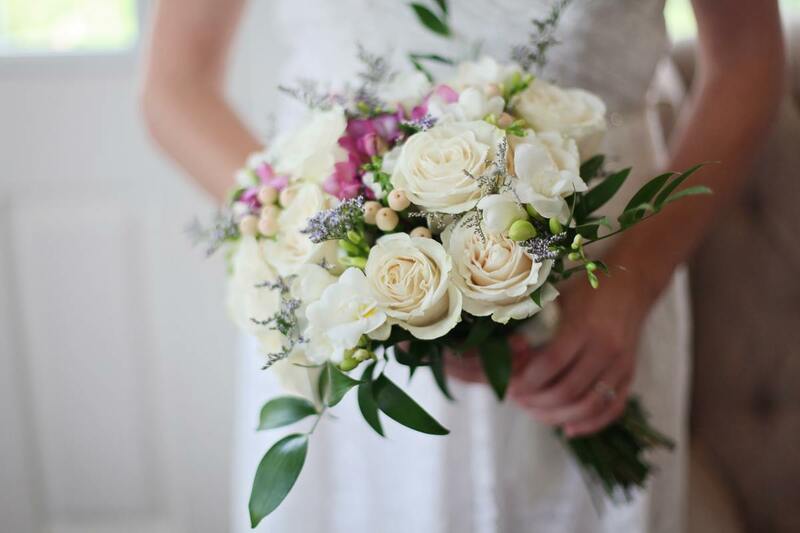 Choose some flowers that will go with the theme and color scheme of your wedding. You will glue all the seashells you want in your bouquet onto wrapped floral wire. This is the most time consuming part of making this bouquet. Once all the shells are glued to floral wire you are ready to assemble your bouquet. Arranging the flowers and the seashells is fairly easy, just keep moving them around until you like how they look. Add plenty of seashells and pearls, they really give it some bling. 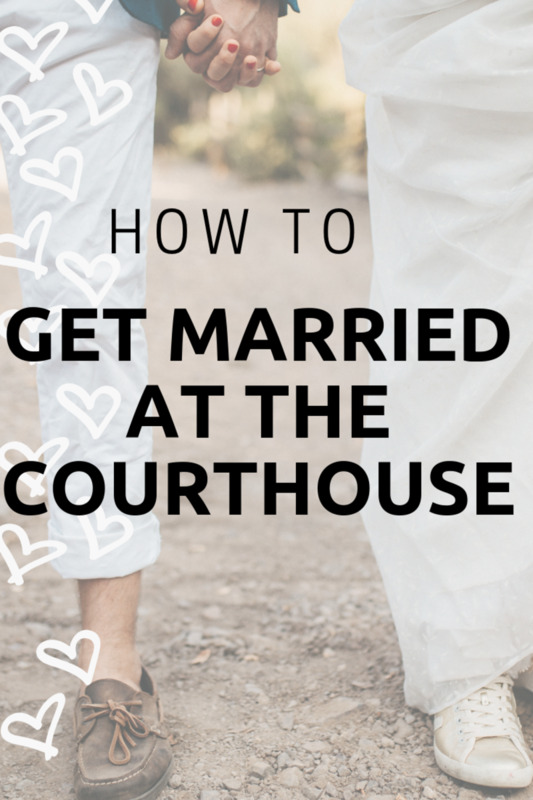 I have given you step-by-step instructions in the video above on how to glue the seashells to wire and how to assemble and secure the bouquet. I love DIY projects, especially if they are going to save me a lot of money. 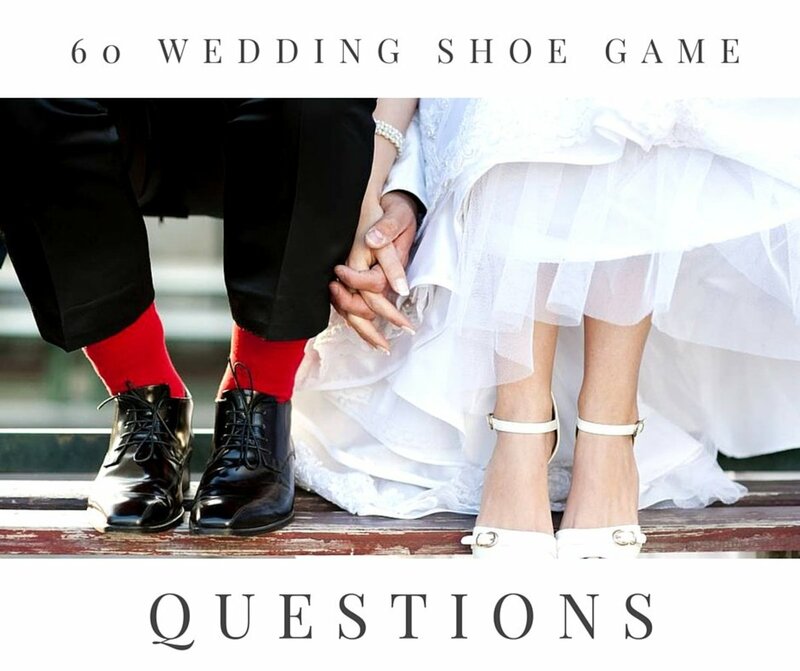 When you are planning your dream wedding and trying not to go overboard spending, it is great to find ways to make some of the things you need yourself. I hope this video has helped you to see how easy it really is to create a beautiful bouquet on your own and save yourself hundreds of dollars. You can also create smaller versions of this bouquet for your bridesmaids for about $15 each. Good luck, and have fun planning your special day. Wonderful article! 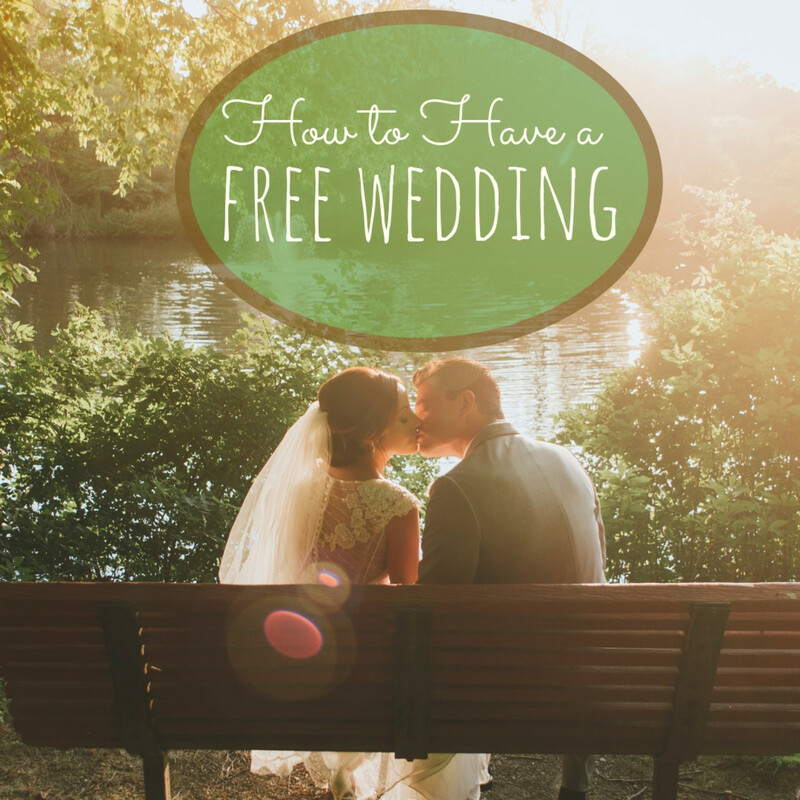 A few new tips: One of the most horrendous costs of a wedding are invitations. When we did our son's, we checked with a charity that was near to our hears: Broadway Cares, re AIDs. Many charities send free cards for a donation. Why not call them and see if they can make a card, an invite? We did. And it was successful. They made us cards as invites and every card was a contribution. As both a therapist and I hope caring person, I find expensive cards an offensive way to celebrate. To me, it's a waste of money to simply "impress." I would suggest this to anyone. A card with a real meaning, and a real contribution. BUFFET. The favorite part of the ceremonies is the hors d'oevres. having NO seating plan, plus a buffet (waiters serve the first course in white gloves) ... and you're spared the "OY, I'm sitting with ... " and people position themselves where they want to be. A buffet allows for more choices and is more inexpensive than "CHICKEN VS. STEAK." We did this and it was a hit.